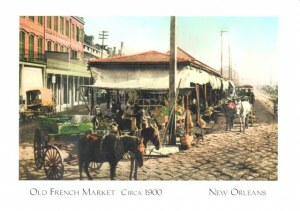 New Orleans is a major United States port and the largest city and metropolitan areain the state of Louisiana. The city is named after the Duke of Orleans, who reigned as Regent for Louis XV from 1715 to 1723, as it was established by French colonists and strongly influenced by their and African cultures. It is well known for its distinct French and Spanish Creole architecture, as well as its cross-cultural and multilingual heritage.